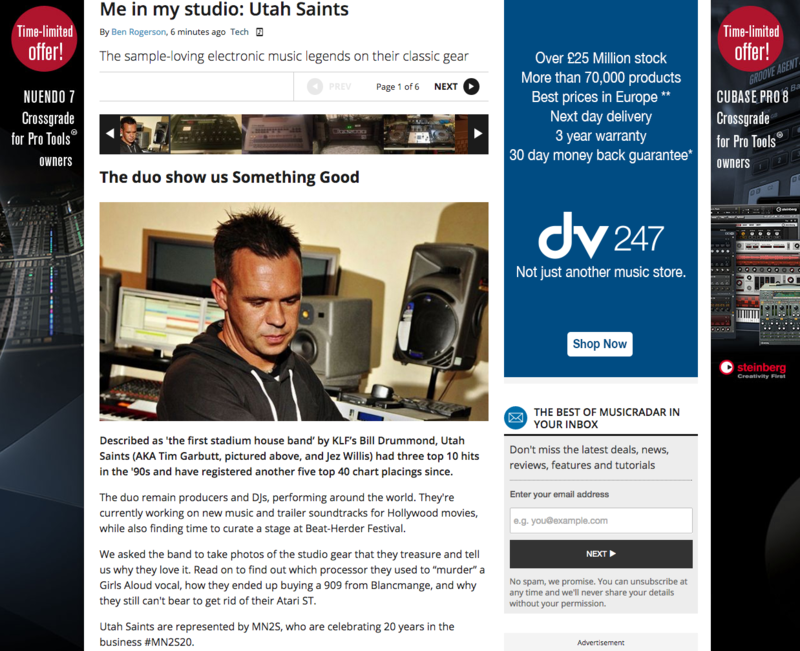 Utah Saints gave Music Radar an exclusive peek into their studio and also into their history, in a great feature that looked back at individual pieces of studio equipment and the stories behind them. Highlights included a look at the original Atari 520 on which they created their massive hits, ‘Something Good’ and ‘What Can You Do For Me’. 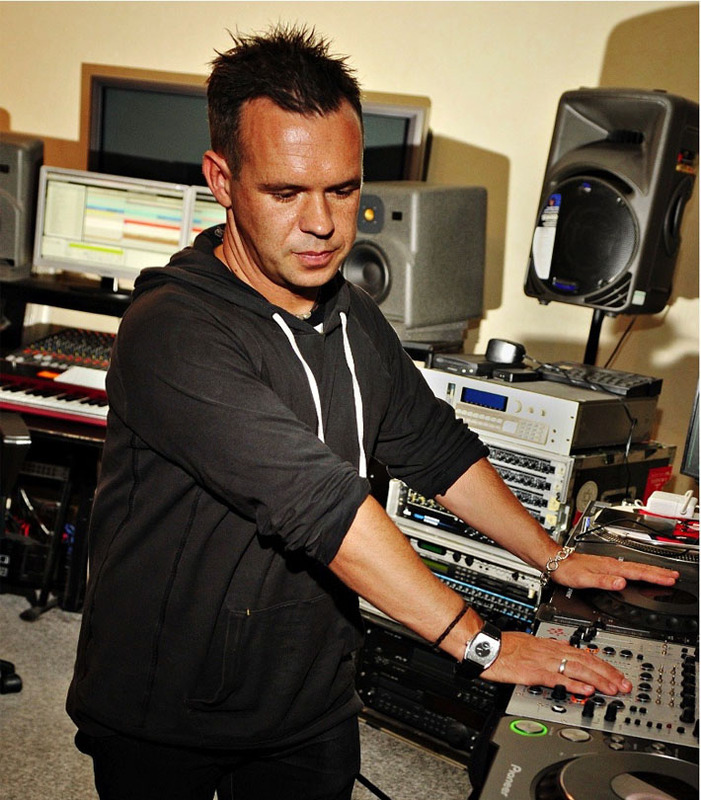 Utah Saints are represented by booking agency MN2S and so agreed to do the feature as part of the ongoing celebrations as MN2S reach 20 years in the music industry.